Monitor temperature and humidity nonstop. 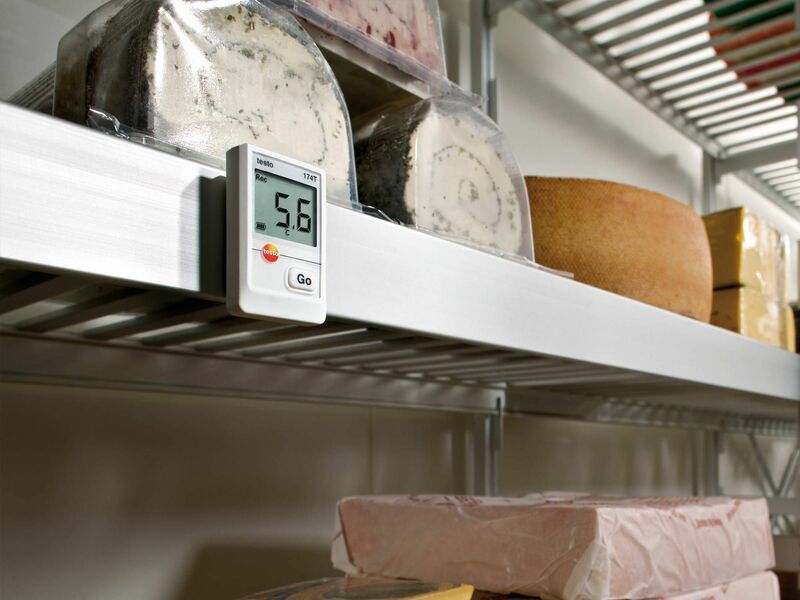 The monitoring of ambient conditions in food storage, it is crucial that the measurement technology used always delivers reliable measurement results without causing unnecessary work. Temperature and humidity values should be measured and documented automatically and without documentation. And in cases of limit value violations, an alarm SMS or e-mail must be triggered immediately. 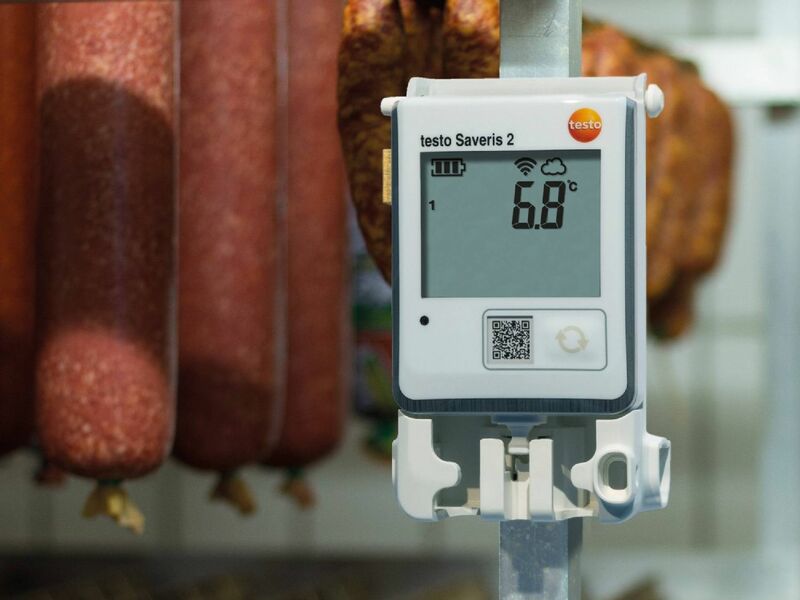 This is exactly what the monitoring system testo Saveris 2 and the Testo data loggers offer.